Since Easter is approaching, I’ve been thinking about our Easter meal. We’ll be gathering at my parents, and mom will likely make the most delicious ham you’ve ever tasted (seriously! ), and some healthier version of scalloped potatoes, seeing as they’re one of dad’s favs. Since going paleo, I miss bread. I mean, like a lot. So I was elated when my hubz discovered this incredible tasting paleo version of the classic dinner roll! They are DEE-LISH! 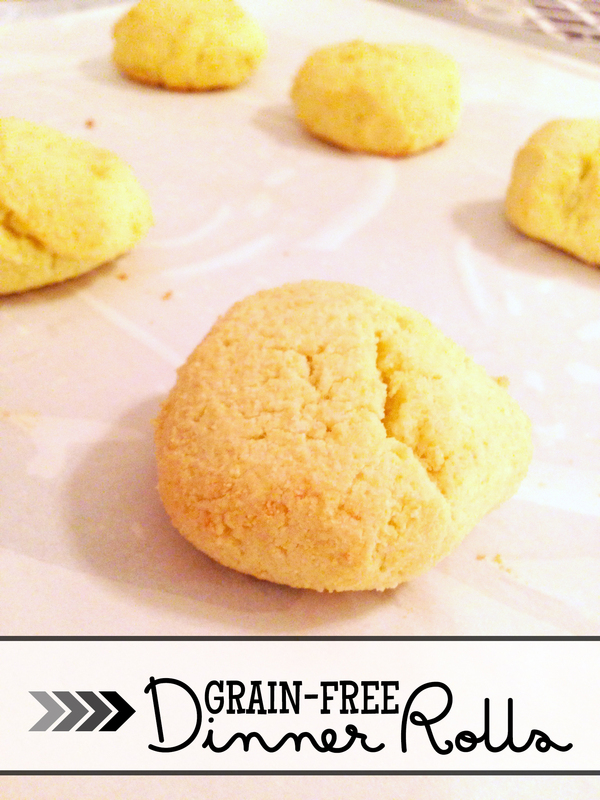 The hubz adapted them from Paleo Spirit’s Grain Free Dinner Rolls, and here’s how it’s done. Combine the tapioca flour (you can substitute arrowroot flour/starch) with the salt and 1/4 cup of the coconut flour in a medium bowl. Mix well. Pour in oil and warm water and stir. Add the whisked egg and continue mixing until well combined. If the mixture is too thin you should add one or two more tablespoons of coconut flour – one tablespoon at a time – until the mixture is a soft but somewhat sticky dough. Use a spatula or large spoon to scoop out about two tablespoons of the dough and roll into balls. You will be making about 10 rolls. Use olive oil in the palms of your hands so the dough does not stick. 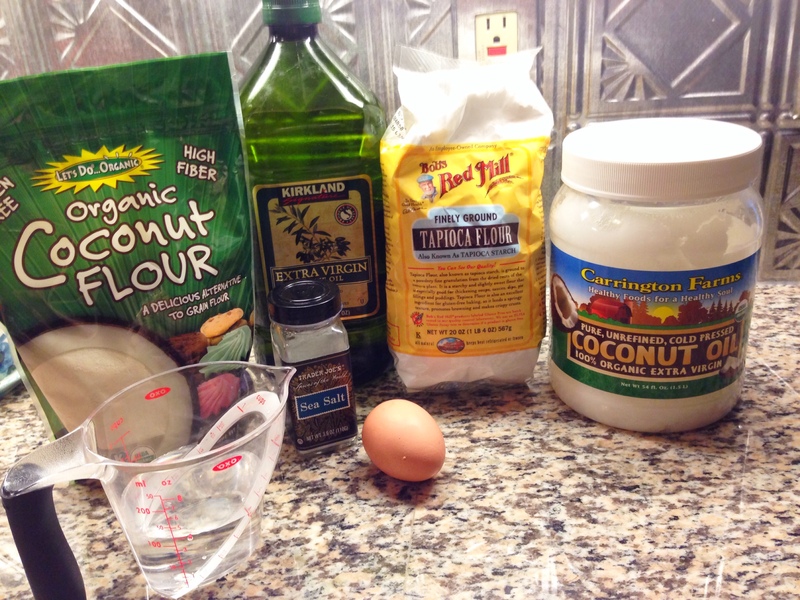 Place each roll of dough onto a coconut oil greased baking pan and put parchment paper on top of the greased pan. Bake for 35 minutes. Yields about 10 rolls. And then there’s this amazing looking garlic bread that my super chef friend Susanna recommended to me from A Girl Worth Saving. Two words: GARLIC BREAD. I mean, in the paleo world it doesn’t get much better than this!